I am new to this site. 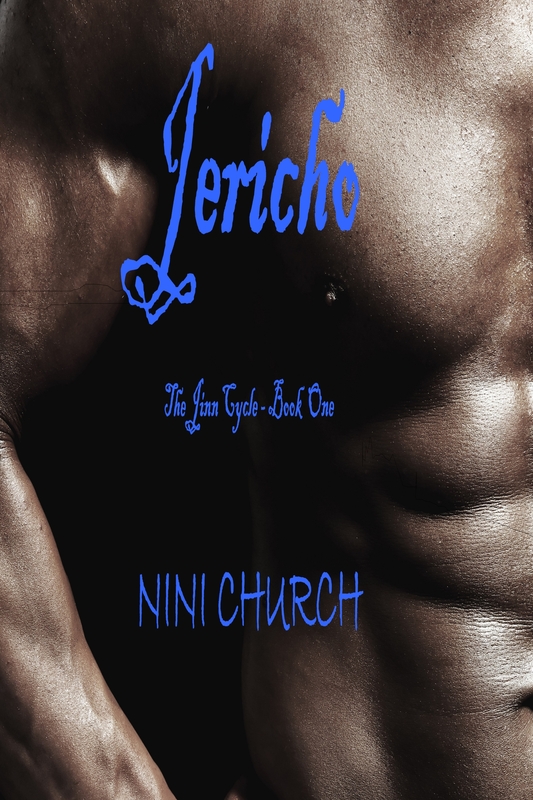 A writer of paranormal romance, my first book Jericho, The Jinn Cycle - Book One is available now. 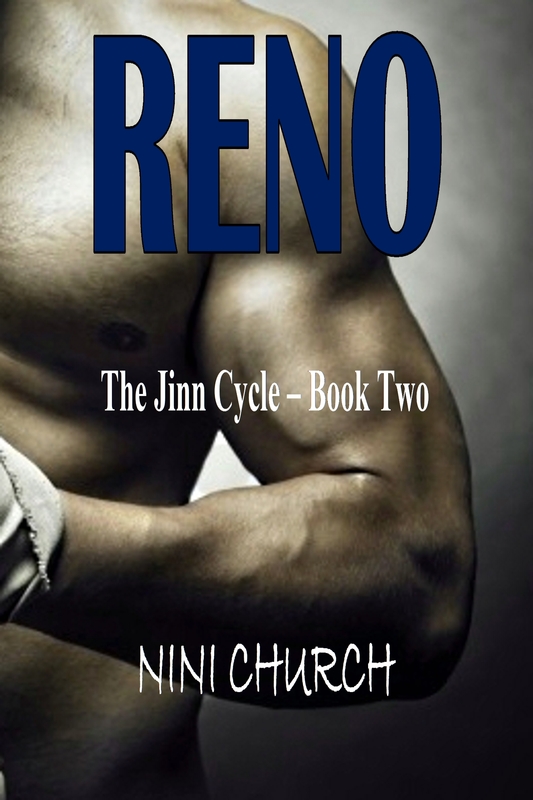 The second book in the series is Reno and will be released soon. Celebrate your love of reading! Summer/Winter book sale at Smashwords. 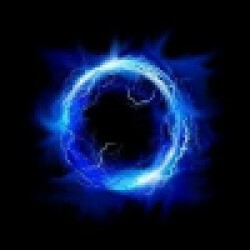 Many different genres that are free for downloading or at reduced prices. My books are there - The Jinn Cycle. Jericho, Book 1 is free to read. Paranormal Romance. Read the reviews. I'm attaching a link for anyone who might want to visit. 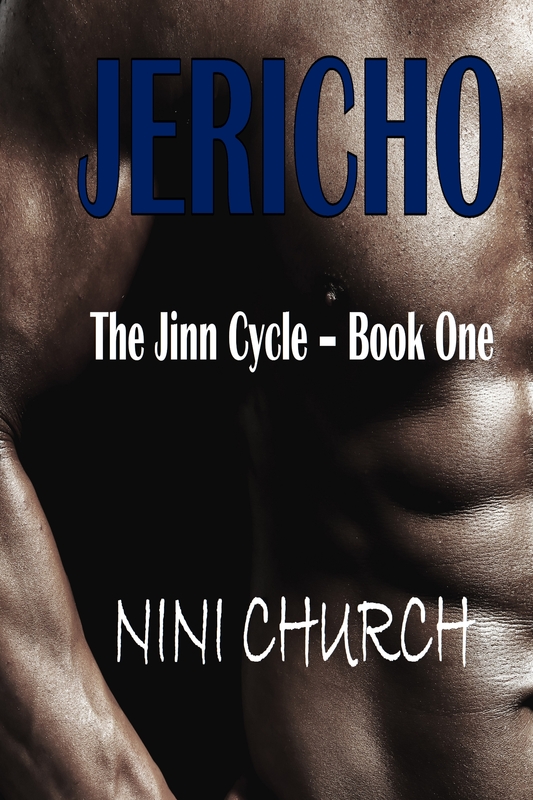 Come meet Jericho, Book 1 in The Jinn Cycle Series. Paranormal Romance 18+ adult content, but not erotica - in my opinion. Hope to release soon...in author-speak that means the next month or two. Introducing Renegade Mantius Grigor. 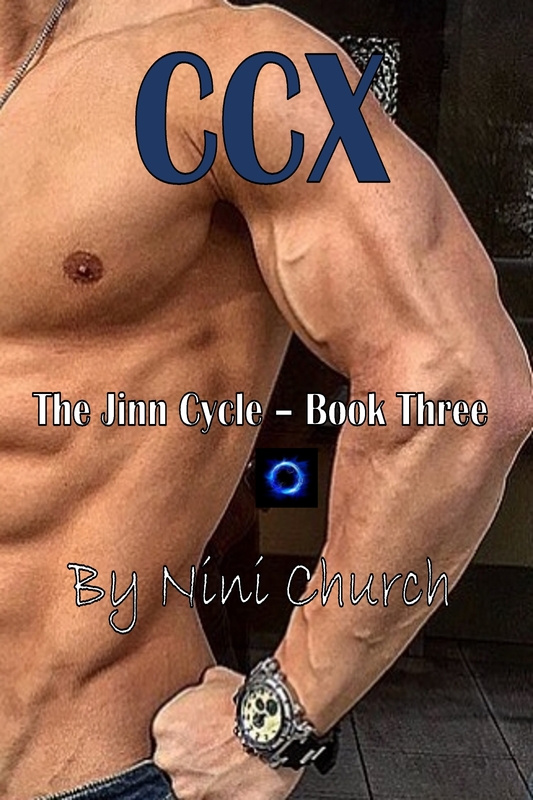 The Jinn Cycle series is paranormal romance. Now on sale at Smashwords, Amazon and many other online retailers. Come meet Jericho. Book One in The Jinn Cycle. Reno, Book Two to be released soon. Paranormal Romance. Smashwords. Goodreads.